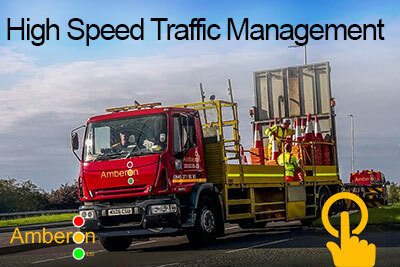 Amberon Traffic Management is the UK’s leading Traffic Management Provider. 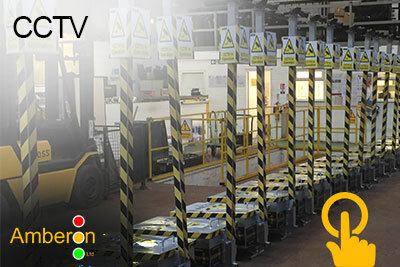 With 21 depots nationwide, Amberon provides a truly UK wide service. 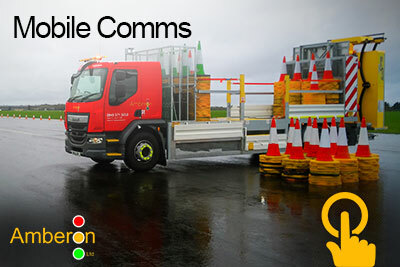 At Amberon we aim to provide the best service for our customers and this means only using the best equipment and employing the best workforce. 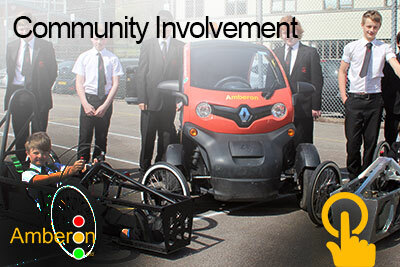 Chris Warren, Contracts Manager, Wilson & Scott (Highways) Ltd.